But everyone tells us they need their key health information wherever they go. Clinic contacts. 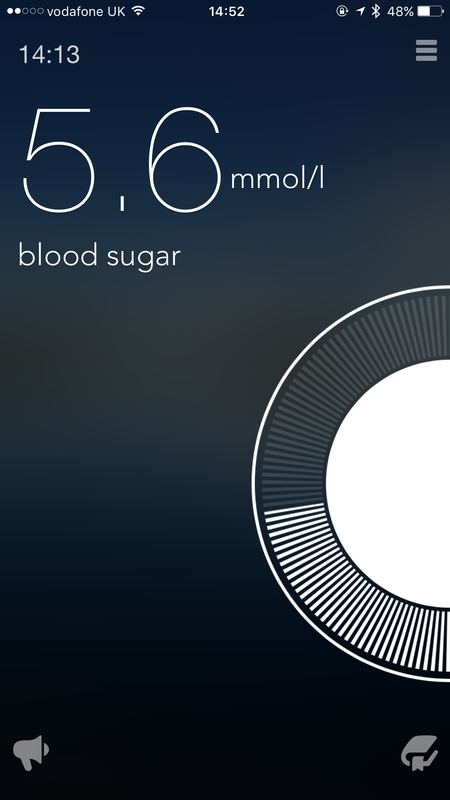 Sugar readings. Medication recording. 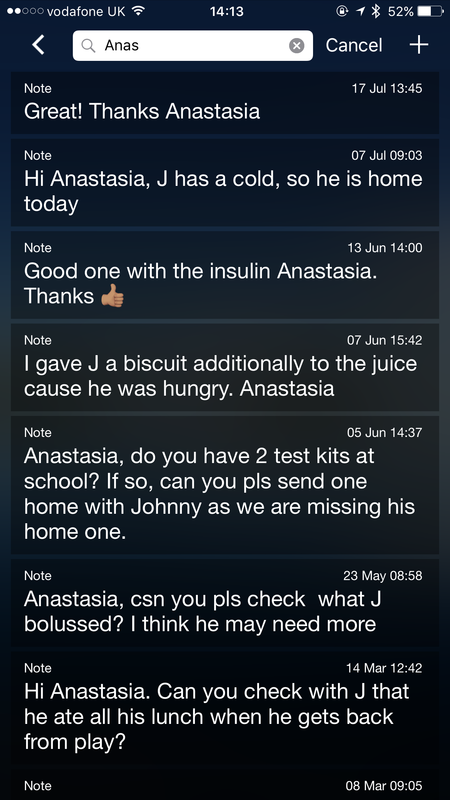 Insulin pump settings and more. And it’s all secure in your profile. Connect with family and support by letting them login. 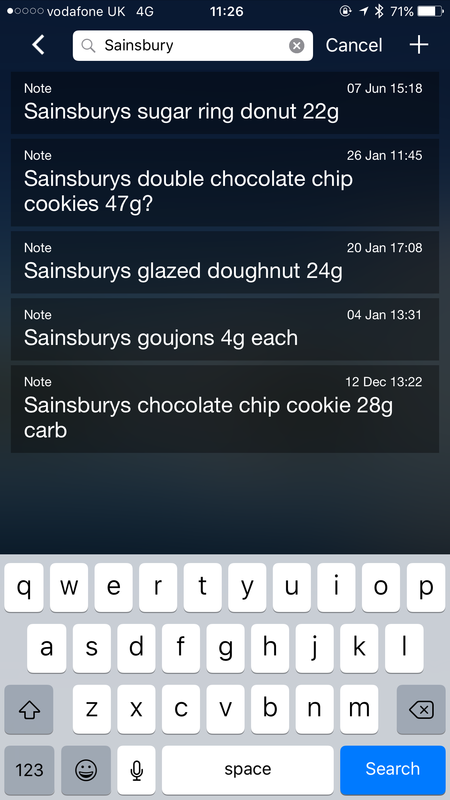 Leave plain text notes in your app to remember when to renew your prescriptions, how you were feeling after exercise. When you took your medications. Write whatever you want. It’s your information and you can have it with you. 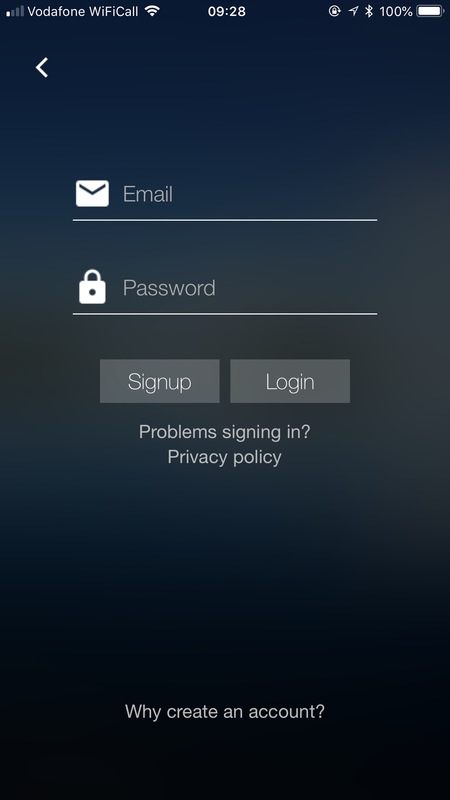 Let loved ones log in to your account so you can share the information in real time. Then your circle can support you. Teachers are using it to keep in touch with parents. Easy. Connected. Put in anything you want: food you eat, carb content in foods, insulin pump settings. Spin the wheel and tap the number to enter your sugars, carbs or insulin. Remember when to change your cannula or whether you injected your long-acting insulin. Tap the time and scroll back if you forgot to enter it earlier. 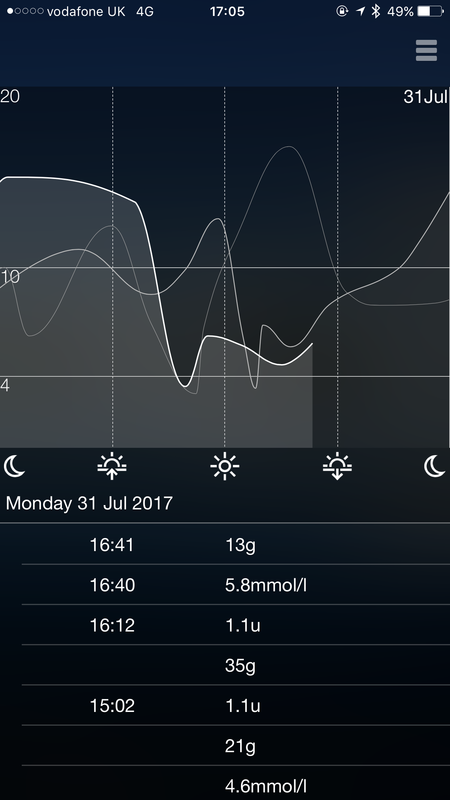 Swipe and scroll to have a look at your different inputs and charts. 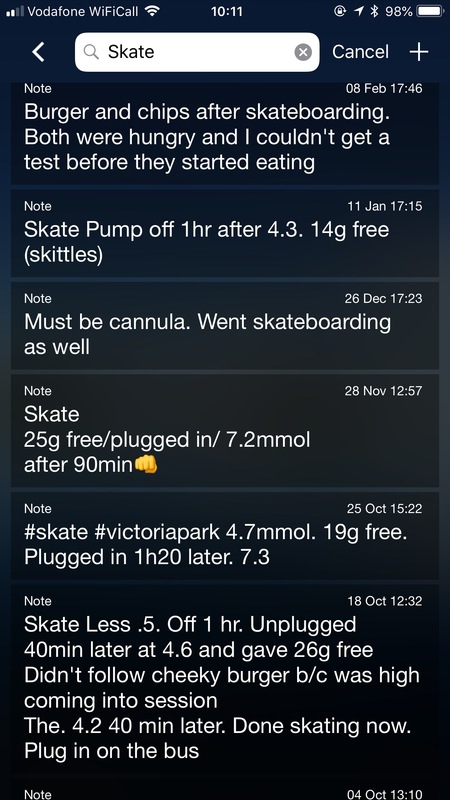 Tap the book icon on the input screen to view your notes.